It’s hard to imagine modern world without instant communication and data sharing. Modern telecommunication is based on wired and wireless networks. Veracomp is value added distributor of advanced administration software for applications, networks, servers, storage systems and security systems. 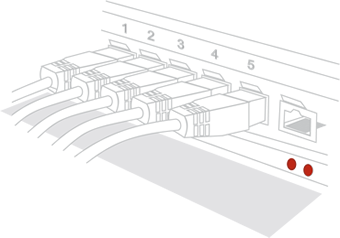 We help to choose and deploy compatible solutions that ensure network stability.